Give your visitors the opportunity to dialogue directly with you. This feature, really popular in the Middle Kingdom, allows your potential customers to ask you any question regarding the availability of a product, the delivery time or about any other topic which is not sufficiently explicit on your website. This also usually removes doubts in the minds of Chinese consumers and allows you to appear as a brand close to its customers. 2. Turn your customers into your best ambassadors. On this point, Chinese people do not really differ from other consumers. Indeed, in China as elsewhere in the world, free delivery remains an important lever to increase your conversion rate and even the average cart of your customers. So, calculate any additional cost you might add and revise your prices if necessary. Keep in mind that the abandonment cart usually appears when shipping costs are added. Allow your customers to publish their opinions about your products is an essential element in the buying process. Indeed, several studies have demonstrated the real impact of the presence of rates and detailed reviews. 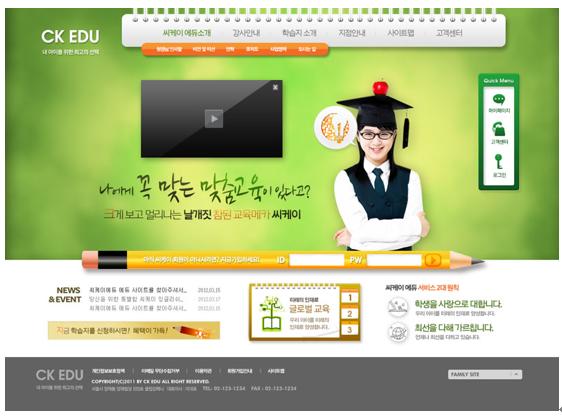 They showed that people were more likely to buy on a website endowed with this type of interaction. According to Invodo, purchase intentions are almost doubled after watching a video. Moreover, usually explicit and therefore more easily understood by users, videos which promote your products and services, or highlighting the strengths of your business, are easily shared on social networks. 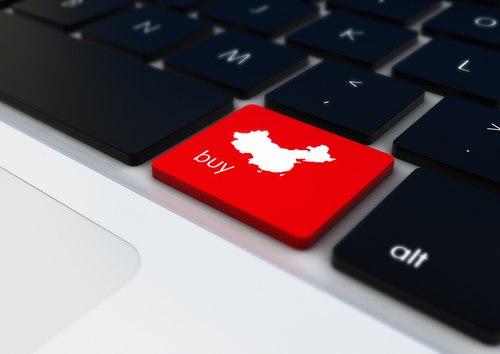 Online commerce via social networks is one of the last great Chinese ecommerce trends. 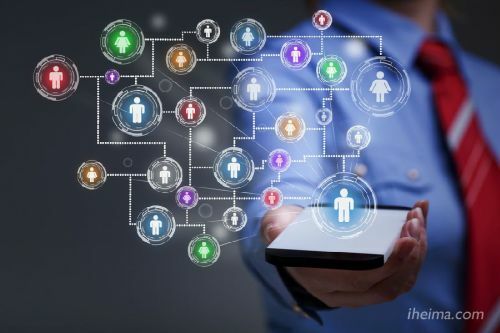 If a majority of Internet users continues to look for information on the products they wish to purchase on Tmall or Baidu, they are more and more people likely to purchase through social networks. Being trusted by Chinese netizens takes time. This confidence is nevertheless essential for anyone whom wants to have its share of the enormous cake of the Chinese ecommerce. Your website must offer trusted means of secure payment. 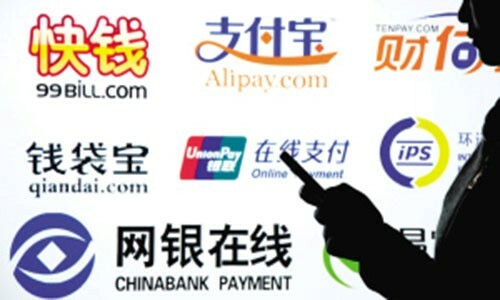 One of the most popular payment means in China is provided by Alipay Secure. Also, make sure to put the Alipay Secure logo prominently displayed on your web pages. Vouchers and flash promotions are powerful marketing tools. Brands can use them to promote the launch of a new product or for decrease the amount of unsold products in stock. 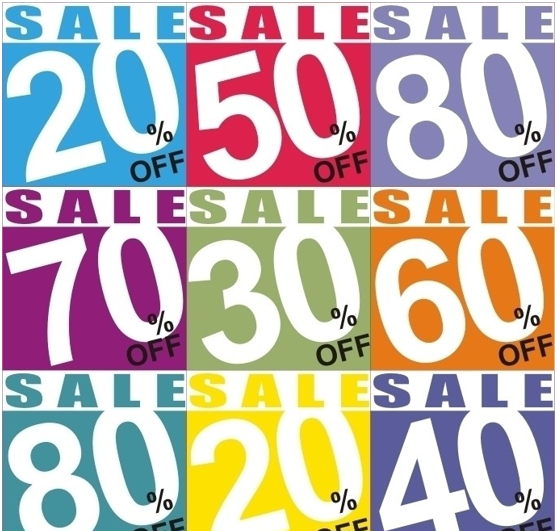 Be sure to always clearly display your current promotions and to share them on social networks. These 8 advices will be helpful to increase your online sales. However, you need to be found in the first place. We can help you to improve your SEO and your brand awareness. For more information, please visit this link. Very usefull article and interesting tips. Wish to start a collaboration with your agency quite soon.